The personal data provided is processed for the legitimate business of Marlborough House School managing the admissions process. Information will be held until such time as the child is no longer of an age to apply for a place at the School, or until it is requested that personal data no longer be retained. 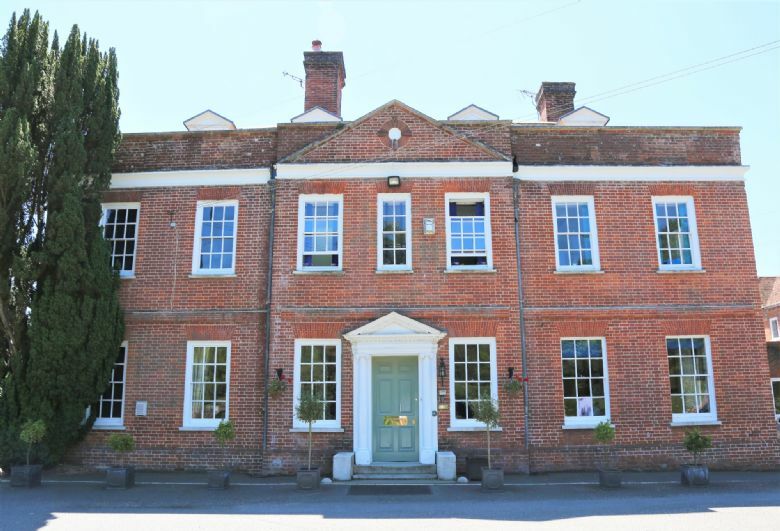 Marlborough House School will keep in touch about admissions-related information (future deadlines and admissions events) and news about, and activities on offer from Marlborough House School.